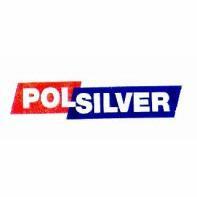 Polsilver Super Iridium DE Blades are long lasting, super smooth shavers and don't drag like cheaper blades do. Made in St. Petersburg, Russia, each blade is double wrapped and comes in a handy cardboard dispenser. Suitable for use with all DE Safety Razor brands including Merkur, Feather, iKon, Muhle, Parker and Goodfella. In our opinion, Polsilver DE Blades are as sharp as Feather but they seem to last a shave or two longer.